WWE Raw Results 9th January 2017 will be updated as the full show of Monday Night RAW matches end. 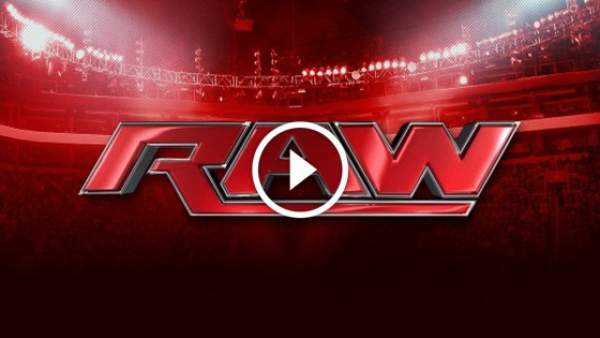 Below are the WWE RAW live streaming info, spoilers, preview, and prediction for tonight. Today evening, the fans will see The Undertaker and Shawn Michaels return. Along with them, Roman Reigns is going to face Chris Jericho and Kevin Owens in a slated handicap match for the United States Championship title. The WWE regular show RAW will start at 8 pm ET from the venue – New Orleans, Louisiana. Kofi Kingston defeats Titus O’Neil. Charlotte and Nia Jax defeat Bayley and Sasha Banks. Jack Gallagher defeats Drew Gulak. A match between Seth Rollins and Braun Strowman ends in a double countout. Though the Deadman The Undertaker is a member of the WWE SmackDown Live roster we will see him tonight on Raw. He has previously seen in October 2016 ahead of the WWE Survivor Series PPV event. At that time, he warned the SmackDown men’s team to beat the Raw opponents else he would be angry. Following it, the SmackDown male roster won the match, and thus The Undertaker didn’t unleash any wrath of which he was threatening. His appearance today on Raw, probably, means to build up some sort of storyline for the WWE Royal Rumble 2017 which is to take place at the end of January month. The company has officially said in its preview that ‘The Undertaker’ is rumored to appear tonight. However, during the last week’s broadcast, it was flatly stated that he would make an appearance on January 9 show. Apart from The Undertaker, Shawn Michaels will also return. He was gone post-WWE Wrestlemania 32 in April 2016. The exact role isn’t yet known for today. However, it is expected that he would more than just promoting his upcoming movie The Resurrection of Gavin Stone. There is a match scheduled for Roman Reigns, Chris Jericho, and Kevin Owens for the night. Let’s see if Roman Reigns overcome the odds? Would Jericho team head into Royal Rumble with both the Universal Championship and the United States Championship? In the meantime, the fans will get to see the feud going on between Charlotte and Bayley. The latter one earned a little opportunity last week. Will Bayley become the new WWERaw Women’s Champion at Survivor Series and accomplish her childhood dream? Or the opposite will happen? Royal Rumble is just a few weeks away. Some of the superstars will announce their intentions tonight for the upcoming PPV.